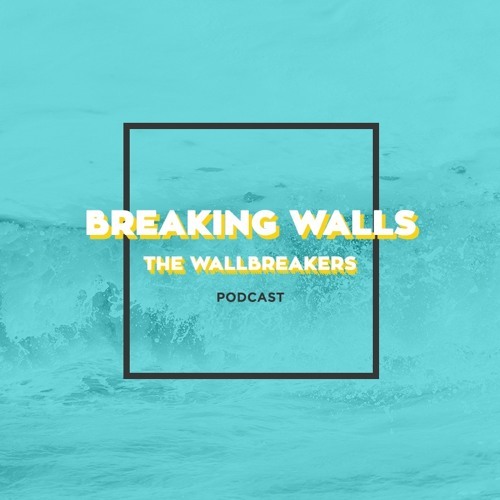 In episode 55 of Breaking Walls, join myself and author David Shields for brunch at the famous #Jewish restaurant Russ and Daughters in the #LowerEastSide. David and I last spoke in November of 2015 shortly after the #Paris bombings and after the release of his previous novel #War is #Beautiful (Episodes 29-30 of BW). This conversation at Russ & Daughters centers around David’s views on life, #President #DonaldTrump, #HillaryClinton, BernieSanders, and the recent election cycle, David’s experiences working with #JamesFranco and #KeeganMichaelKey, as well as David’s personal sense of Judaism, and his childhood. I’d been wanting to speak with David all throughout the 2016 election cycle, and this chat came at a perfect time thanks to the release of his latest novel, Other People: Takes and Mistakes, and his latest film, I Think You Are Totally Wrong: A Quarrel (which was directed by James Franco). In I Think You Are Totally Wrong: A Quarrel, David spent an isolated weekend with a friend and former student named Caleb. Caleb and David are two intelligent human beings who just seem to have the exact opposite points of view on most things. This film is about what happens when you put two opposite people together and force them to openly discuss their points of view on life. Other People: Takes and Mistakes is an accounting of childhood, a reveal of memories long passed, a look at relationships, and a well-collected book of life advice. By the end of our chat, David and I came to the realization that no matter what we all do on this earth, we are each other. Purchase links: Other People: Takes and Mistakes https://www.amazon.com/Other-People-Mistakes-David-Shields/dp/0385351992 I Think You Are Totally Wrong: A Quarrel https://www.youtube.com/watch?v=EXCaY1rNouM War Is Beautiful https://www.amazon.com/War-Beautiful-Pictorial-Glamour-Conflict/dp/1576877590 Black Planet https://www.amazon.com/Black-Planet-Facing-During-Season/dp/0803293542/ref=sr_1_2?s=books&ie=UTF8&qid=1492014027&sr=1-2&keywords=black+planet Subscribe to Breaking Walls on itunes: https://itunes.apple.com/us/podcast/breaking-walls/id924086880?mt=2 Follow on Soundcloud: https://soundcloud.com/thewallbreakers To check out our City Unity t-shirt line, please go to JamesTheWallBreaker.com/Shop.